Do you appreciate the Centraal Museum? Show your support by becoming a Friend. Friends are indispensable for making our high-profile exhibitions possible and preserving the diverse collection for the future. Your support allows us to make acquisitions and carry out restorations, for example. You receive special benefits as a thank you. Become a Friend for just €35 a year. For two people, the annual fee is €60. You receive special benefits in return. Free admission to the Centraal Museum, the nijntje museum and the Rietveld Schröder House at all times. Admission to three exclusive Friends' events each year. 10% discount in the museum shop (does not apply to sale items). Friends' newsletter four to six times a year. Invitations to participate in feedback groups. You can also give a Friendship as a gift. The recipient will enjoy all of the benefits mentioned above for a year. We will send the Friend card by post in an attractive gift package. You can add a personal message to the gift. Would you like to support us for a larger amount? For €100 a year you become an Associate of the Centraal Museum. You will enjoy all of the Friends' benefits, too, of course. Find out more here. 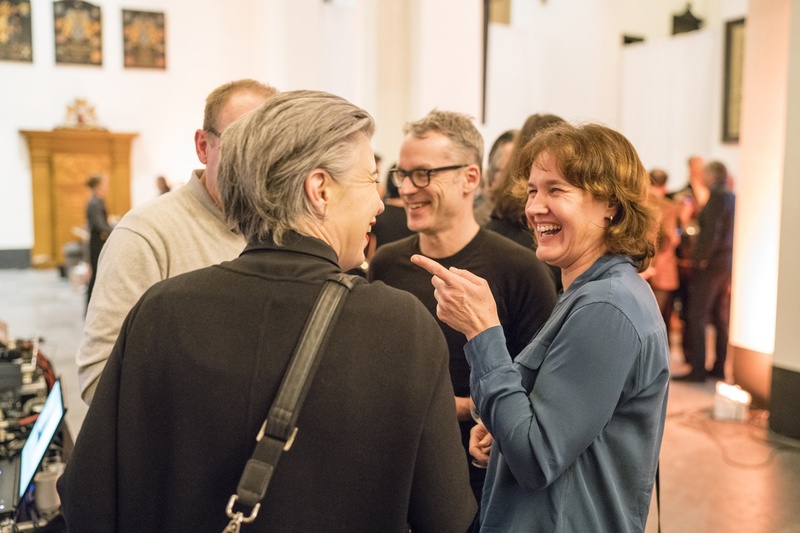 Would you like to find out more about the Centraal Museum's Friends program? Please contact Merel Schrijvers, development and private relations.